Do you constantly try to grow out your nails only to have them chip and break? Are they weak, brittle and dull looking? You may be anxious to know how to make your nails stronger, so you can enjoy a healthy set of nice looking, healthy fingernails. Since nails are made of several layers of protein, it is important to keep them nourished and free of grooves. They should be smooth, free of discoloration, and consistent in color. If your nails are unhealthy, they may appear yellow and break easily. The good news is that changes to diet and lifestyle, combined with home remedies and healthy nail care, can make your nails stronger. 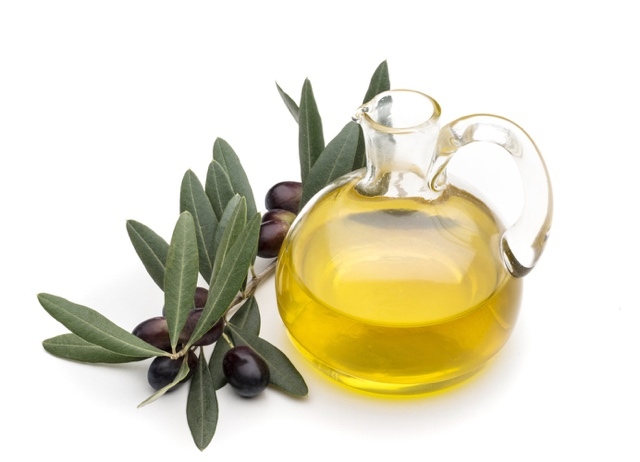 Olive oil moisturizes and repairs your nails, softening brittle nails and dry cuticles. This is the first step to healthy nails. To use olive oil as a way on how to make nails stronger, simply massage it into your nail bed and on your nails. Let it sit for 15-20 minutes before rinsing your hands with water and drying with soft cloths. Repeat up to 3 times a day. If you prefer an overnight treatment, mix 1 teaspoon of lemon juice with 3 teaspoons of olive oil. Use a cotton swab to put the mixture on your nail, even the underside. Let it dry and then cover with cotton gloves. 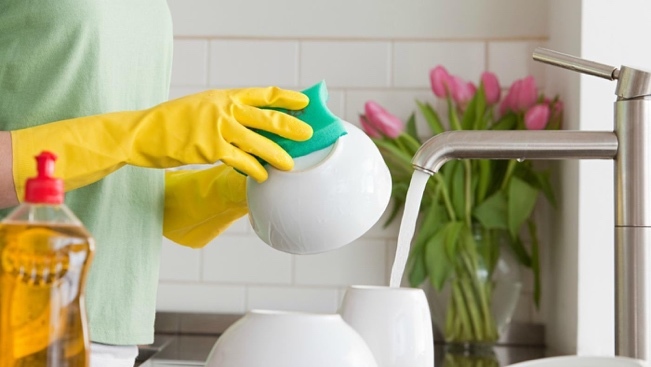 Leave the gloves on overnight and when you wake up, rinse your hands with water. 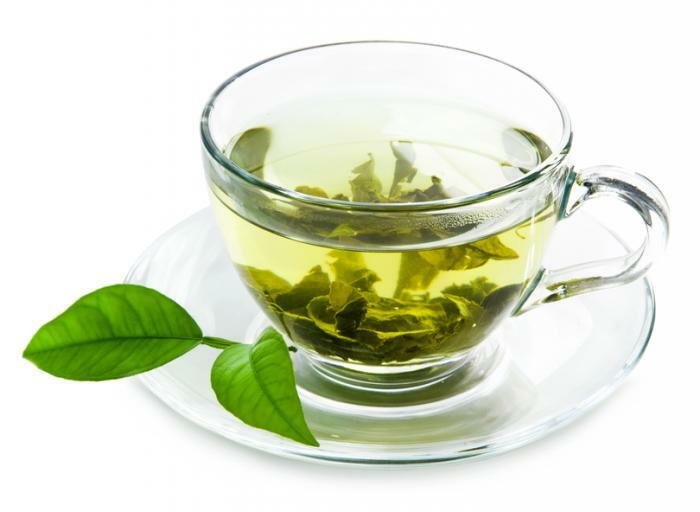 Green tea is full of antioxidants that can help your nails grow stronger. It can also eliminate any discoloration or spots. Make a cup of green tea. Let it cool to a temperature that is tolerable to touch. Place in bowl and soak your fingernails for 15 minutes. Do twice a week, as needed. Another way to make nails stronger is to make a soak. Mix a pinch of salt, 3 teaspoons of green tea and 3 drops of wheat germ oil. Apply mixture to your nails with cotton swap. Leave for 5-10 minutes. Wipe with clean cloth. Repeat up to 2 times a week. 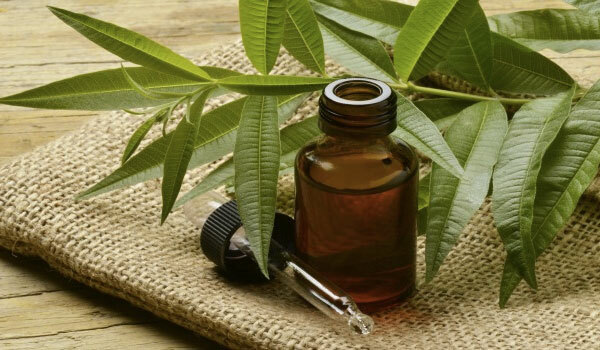 Tea tree oil has antiseptic compounds that allow it to treat infections that cause unhealthy nails. Often, these are fungal infections. Treatment with tea tree oil can also work as a prevention method as well as a means to cure discoloration. You can soak your nails in a simple mixture of warm water and 3-4 drops of tea tree oil. Leave fingernails in water for about 5 minutes, repeating 2-3 times a week. Another method on how to make nails stronger is to mix ½ teaspoon of vitamin E oil and 5 drops of tea tree oil. Apply the mixture to your nails with a cotton swap. Massage into your nail and nail bed for 4-5 minutes. Let dry and then rinse with warm water. Do once a week, as needed. Flaxseeds are full of nutrients such as zinc, protein, potassium, B vitamins, magnesium and lecithin, as well as omega-3 fatty acids. All of these are great for healthy and strong nails. 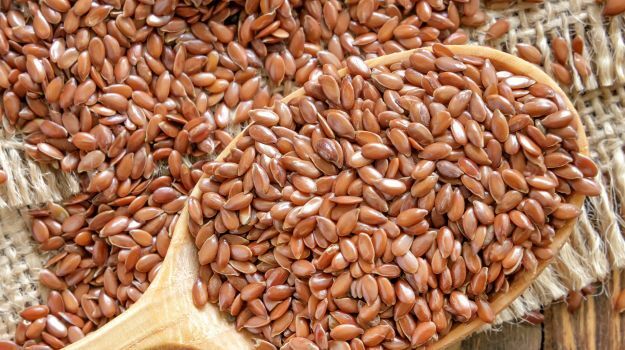 You can get the benefit of flaxseed two ways. You can add it to your diet by adding 2 tablespoons of ground flaxseed per day to your food. The other alternative is to massage flaxseed oil onto your nails each night, wearing glove overnight and rinsing off in the morning. 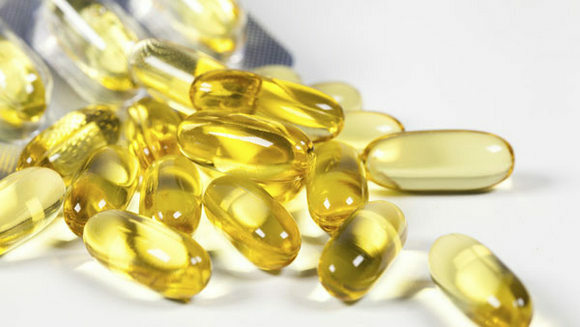 Another way on how to make nails stronger is to use vitamin E. It is full of antioxidants and is very moisturizing. This will keep your nails from becoming brittle, weak and from splitting easily. Massage vitamin E oil onto your nails for about 5 minutes. Repeat every evening before going to bed. Continue as needed. Apple cider vinegar has acidic properties that allow it to fight infections that affect healthy nails and prevent them from reoccurring. It is also full of nutrients that stimulate nail growth, such as magnesium, iron, potassium, and calcium. Mix one part water with one part apple cider vinegar. Soak your fingernails for 10 minutes, rinsing with warm water afterwards. Repeat daily for up to 3 weeks as needed. If you like beer, you will be happy to hear that it is good for your nails. 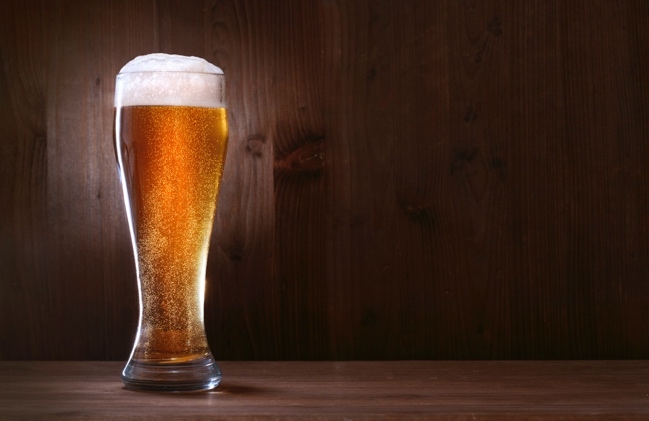 Beer is full of silicon, potassium, biotin and selenium, all nutrients good for strong nails. 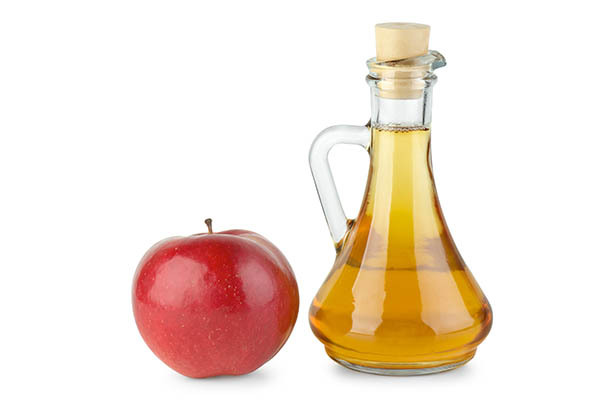 To use, mix 1 tablespoon of warm olive oil, 1 tablespoon of apple cider vinegar and 1 tablespoon of beer. Soak your nails for 10-15 minutes. Rinse with warm water and dry with clean cloth. Repeat up to three times a week. Simulating circulation around and at your nails is another way to promote the growth of healthy and strong nails. You can use any moistening product of your choice, whether a cream, oil or lotion. It will also moisturize your hands, nails and cuticles, which prevents breakage. With your chosen moisturizer, massage your nails for 10 minutes at bedtime. Wear cotton gloves overnight. Rinse with warm water the next morning. Repeat every day for 3-4 weeks. 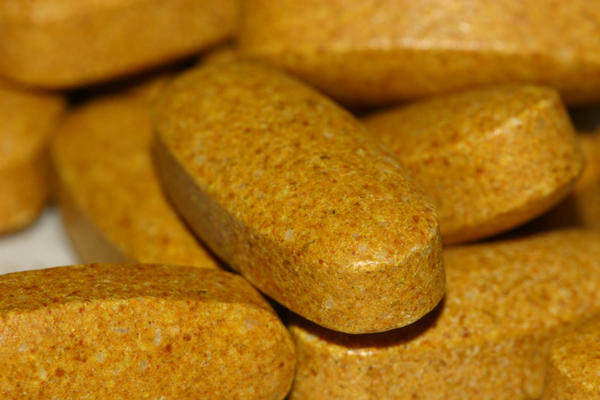 Biotin is not effective for everyone, but if you have very brittle and weak nails, you may want to speak with your doctor about taking a biotin supplement. The normal daily dose is 30 mcg, but a dose of 2.5 mg can be used under doctor’s supervision as a way to make your nails stronger. You do not have to eat a special diet to have strong and beautiful nails. You do, however, need to eat a healthy and balanced diet. There is no need to overindulge in garlic, gelatin, or extra vitamins. 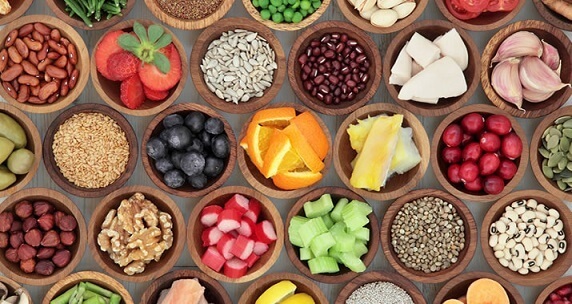 If you are eating right, you are getting what you need. You will only benefit from these extra nutrients if you are lacking in them. Do not believe in the commercials selling you the miracle nail growth vitamins. When cleaning the house, working in the yard, washing your car, and doing dishes, you are exposing your nails to chemicals, excessive handwashing, and wear and tear. If you wear gloves, you can minimize the damage your nails will experience. Make sure to moisturize your nails when done. 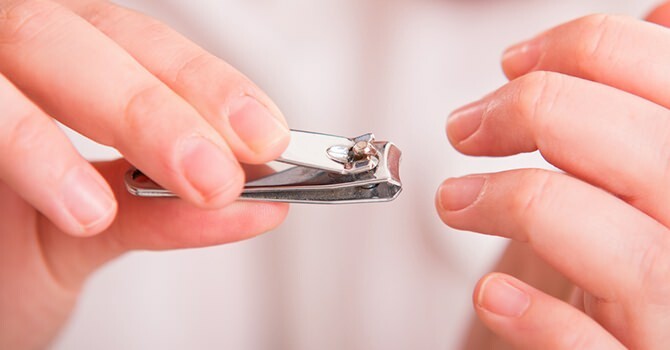 Cut your nails short instead of trying to salvage your longer, weak nails. This will allow your healthy nails to grow stronger and minimize breakage. You can concentrate on your new growth instead of trying to fix your damaged nails. Use proper care as a way on how to make nails stronger.